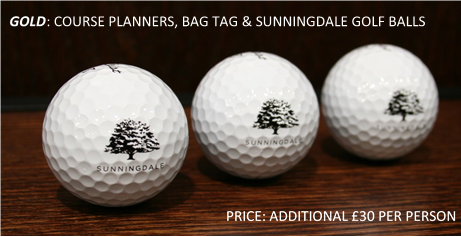 With the Sunningdale Golf Day, Shotgun & Charity Package each golfer will receive a complimentary Sunningdale Welcome Pack upon arrival. 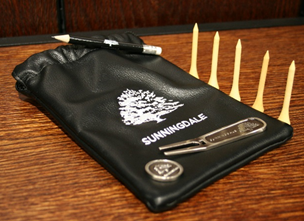 This will include an embroidered Sunningdale Tote Bag, Pencil, Ball Marker, Tees & Pitch Repairer. 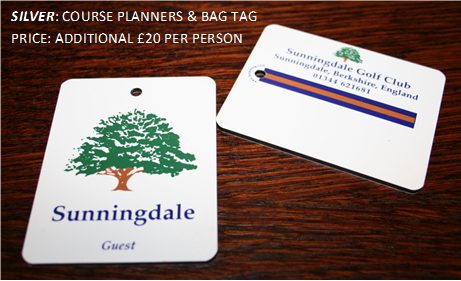 Society & Winter packages have the opportunity to purchase our Welcome Packs for an additional cost of £10 (per person). 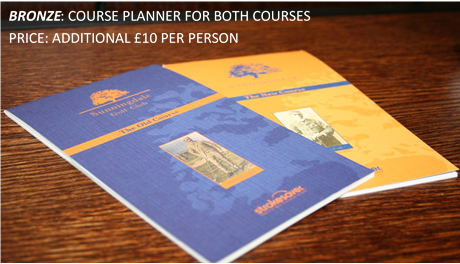 All groups can upgrade to our BRONZE, SILVER OR GOLD packages.